I know that it is 2018 and that now bicycle desks are becoming the hot thing and that walking desks are so 2015 but today I’m feeling very pleased with myself. I own a lovely treadmill that I bought last year on a Black Friday deal. I use it for running indoors when I don’t go to the gym and for walking in the evening sometimes while I’m watching TV and need to get in some steps. So let me tell you about making a walking desk. This treadmill takes up a lot of space in my family room so I feel that if it’s going to sit here taking up floor space and represent a significant investment in fitness, I should use it more. I decided I need a walking desk. I looked at buying a tray to put on it to hold a laptop. I didn’t feel like investing a few hundred dollars on something. 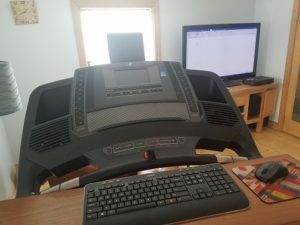 I knew that Chris (as in my Becoming Elli partner) rigged up a stand for her treadmill so she can walk while doing email and other tasks. I decided that I had to be able to come up with something similar. My treadmill is big so I looked around my house for something that I could use. I tried a couple of things and nothing was wide enough. I began to search through closets and voila! inspiration struck. I found a leaf to my kitchen table tucked away in a closet. The table is in bad shape after years of being used as both a table and the dumping ground for everything that comes into the house. The leaf is in great condition but if something happens to it, I’m not too concerned because it still looks better than the table. I laid the leaf across the walking bars and put my wireless keyboard and mouse on it. I have the laptop across the room, hooked up to the large screen TV. 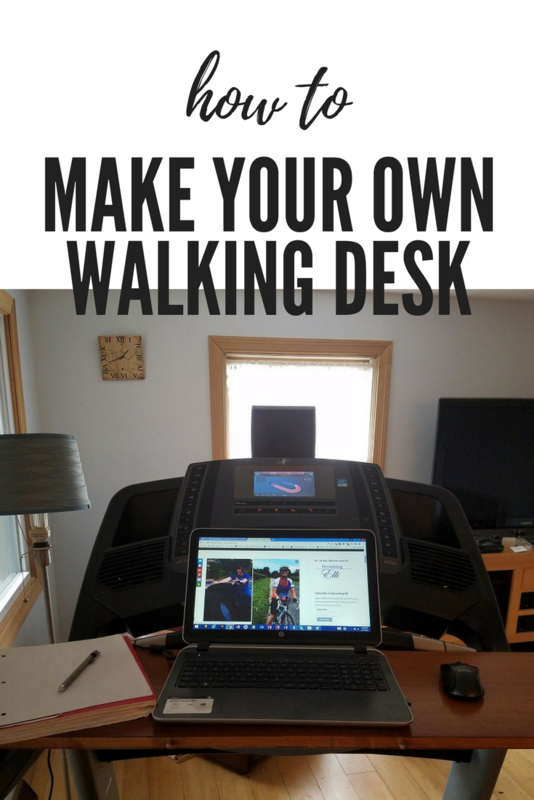 I can type on the keyboard while walking on the treadmill, see the screen easily, and leave the laptop safely sitting on a stationary table. I also can forget the extra keyboard and the TV and just put the laptop on the shelf. It makes the screen a little low but it’s closer to me. That might be better for detail work. 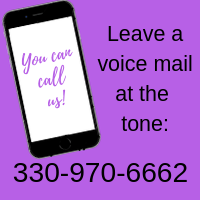 An easy do-it-yourself solution! I love solving problems without help from anyone. Well, maybe some Google help and inspiration from Chris but the creativity is all mine. 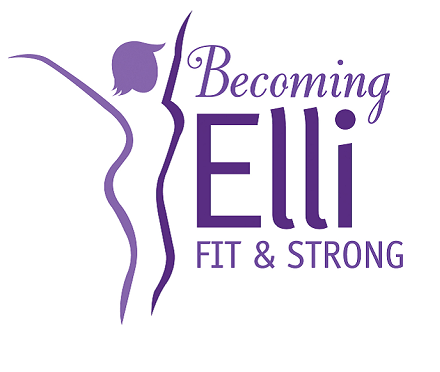 Anyone else have any creative ideas on how to get fitness — in whatever form — into your life? If so, feel free to share. I’d love to see them. Also, if I helped you figure out how to get a walking desk, share that too.